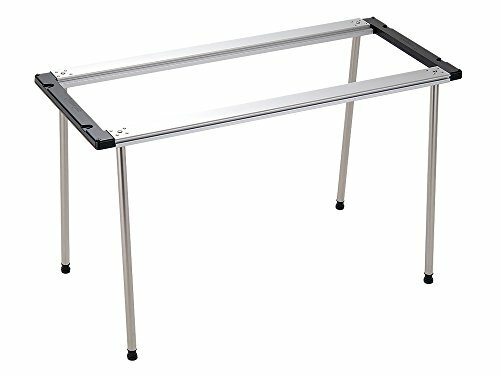 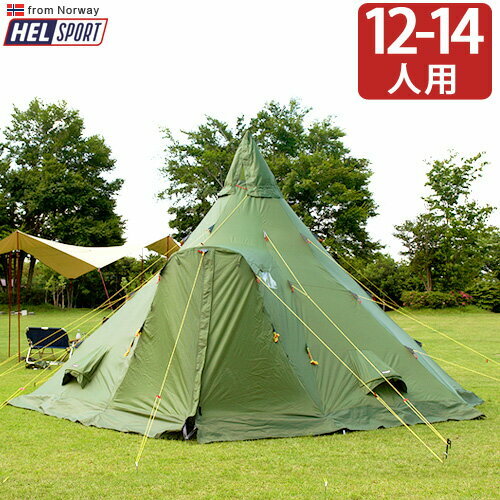 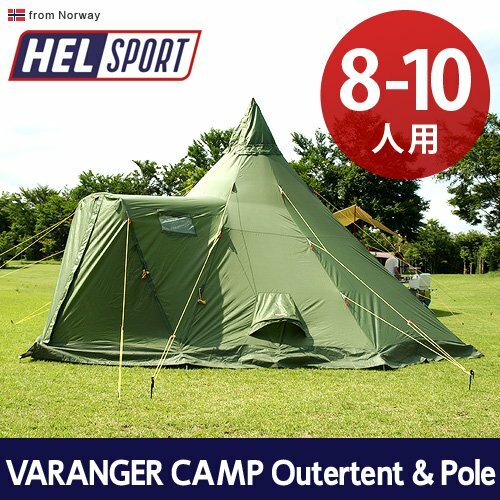 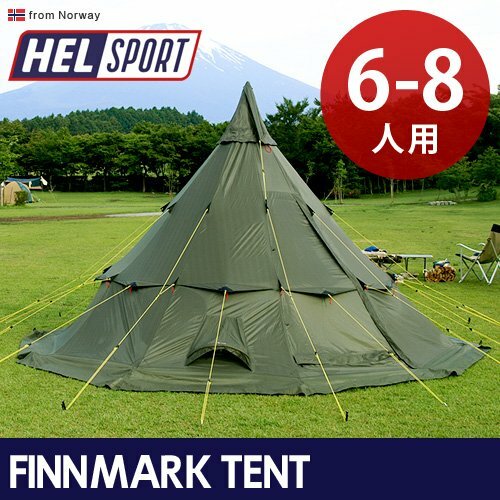 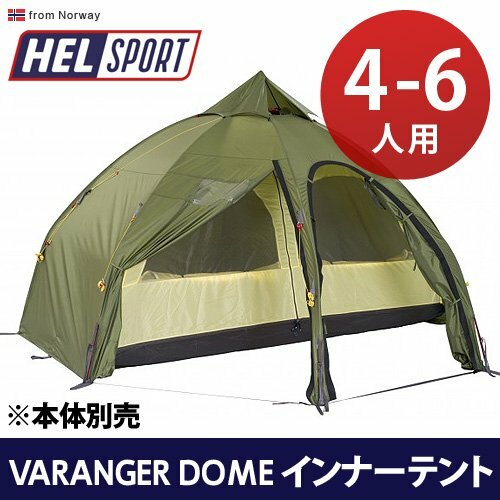 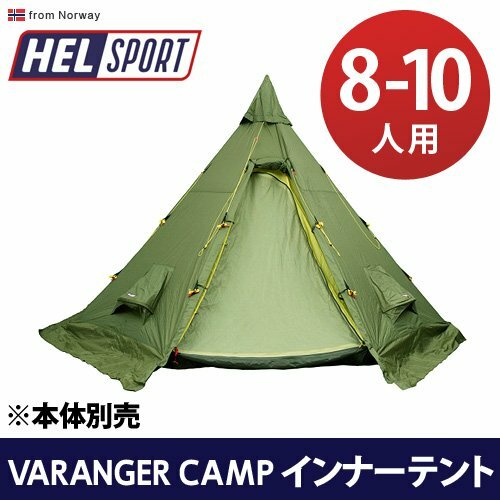 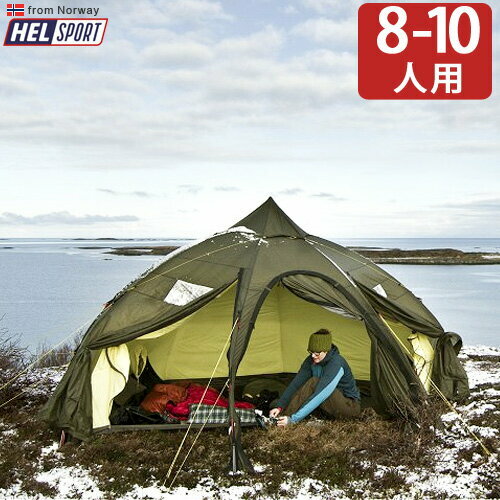 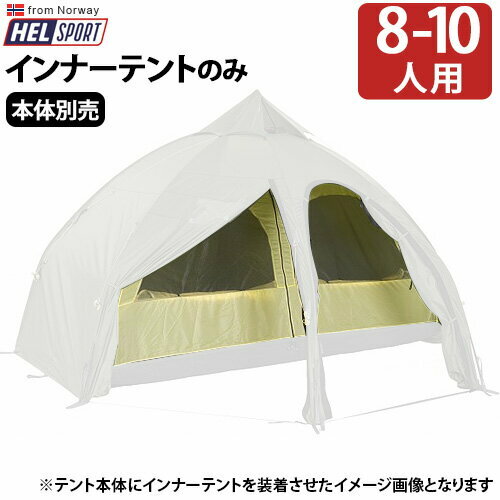 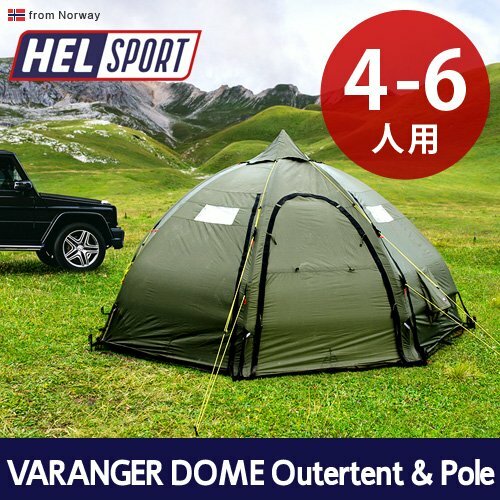 Helsport’s tent is strong and cool! 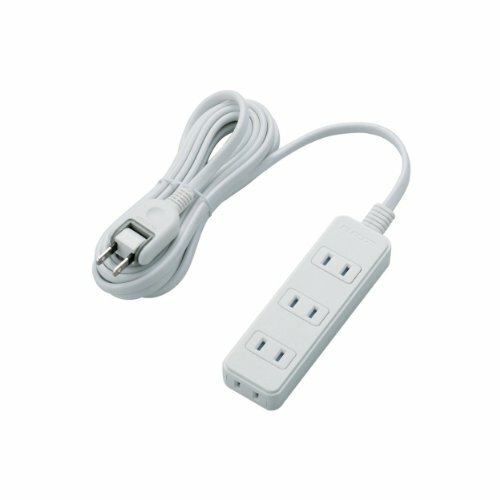 Electricity Is Necessary In Cold Season! 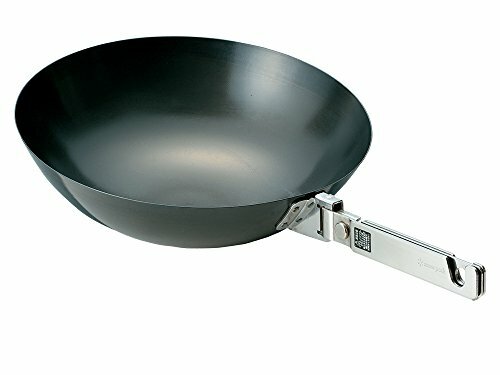 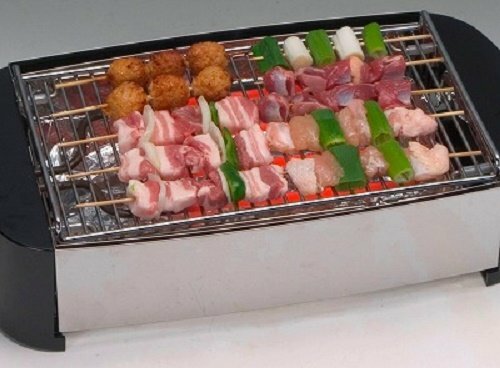 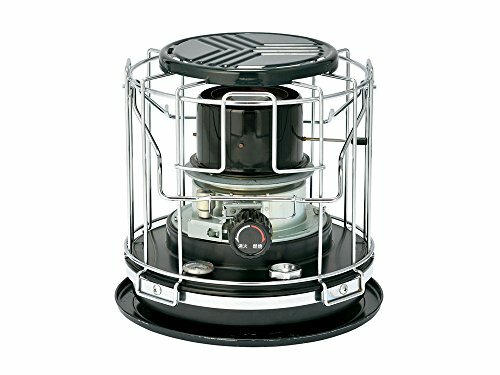 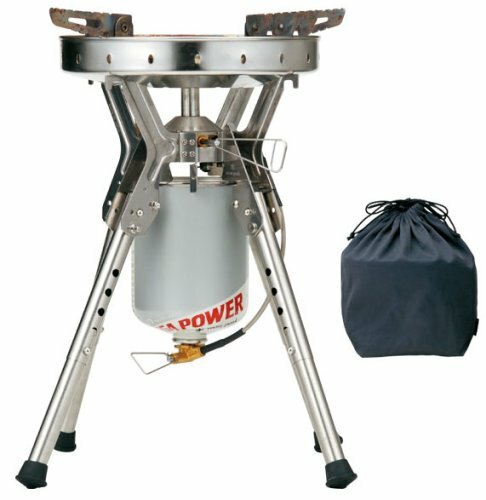 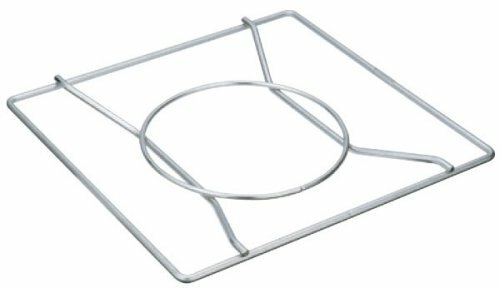 We Need “GOEN” At Winter Camping!